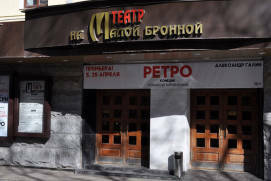 Mayakovsky TheatreRussian: Teatr imeni Mayakovskogo or Театр имени Маяковского is one of Moscow’s oldest and best-known theatres. 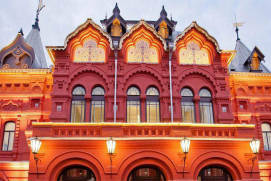 Its well-established traditions, legendary productions, eminent directors and celebrated artists have long been part of the Russian cultural heritage. 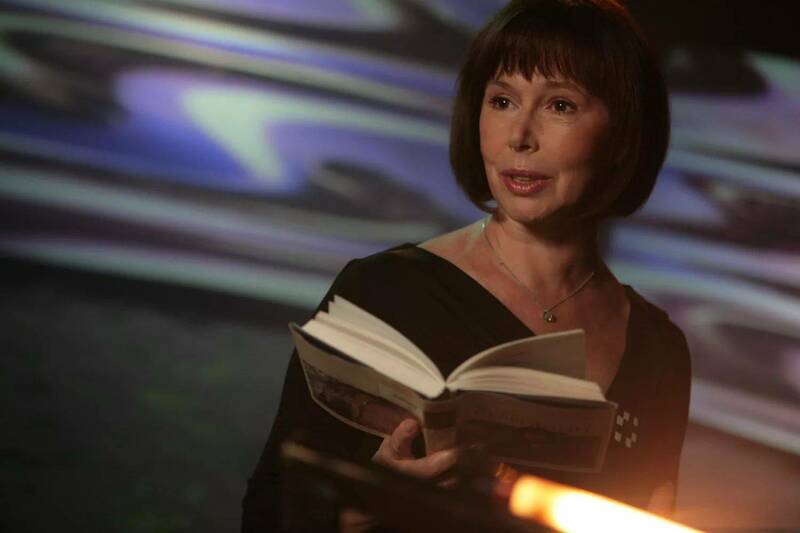 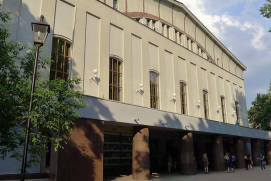 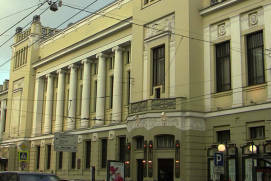 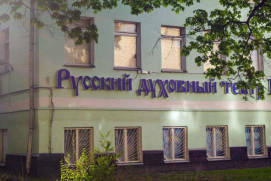 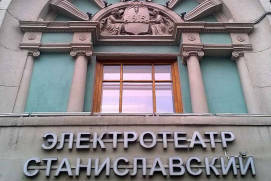 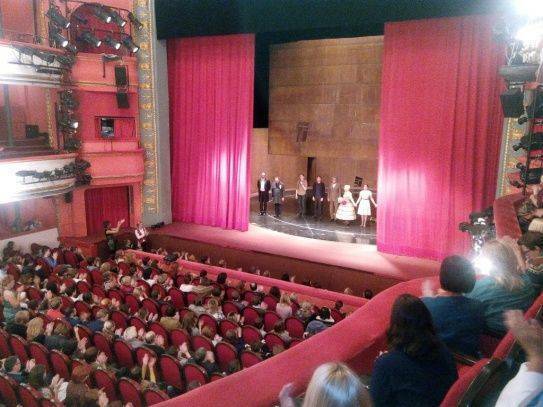 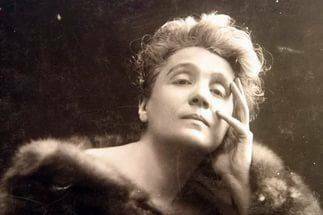 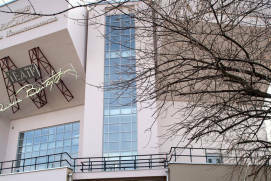 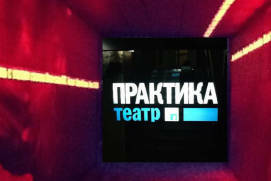 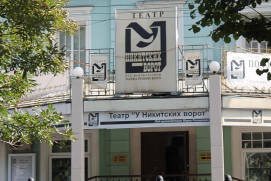 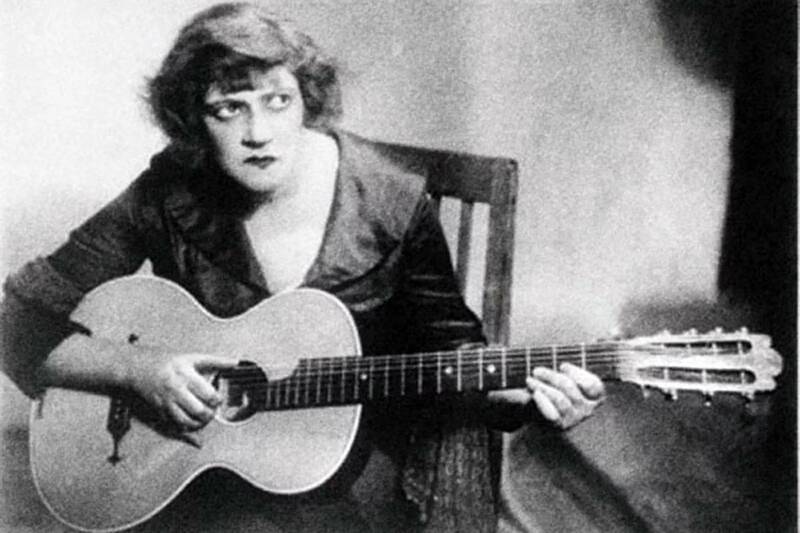 Among those who have performed in the Mayakovsky Theatre are Faina Ranevskaya, Armen Dzhigarkhanyan, Maria Babanova, Aleksandr Lazarev Snr, Maksim Shtraukh, Lidia Sukharevskaya and Olga Yakovleva. 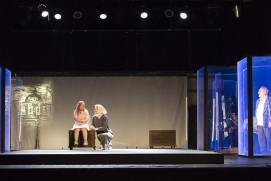 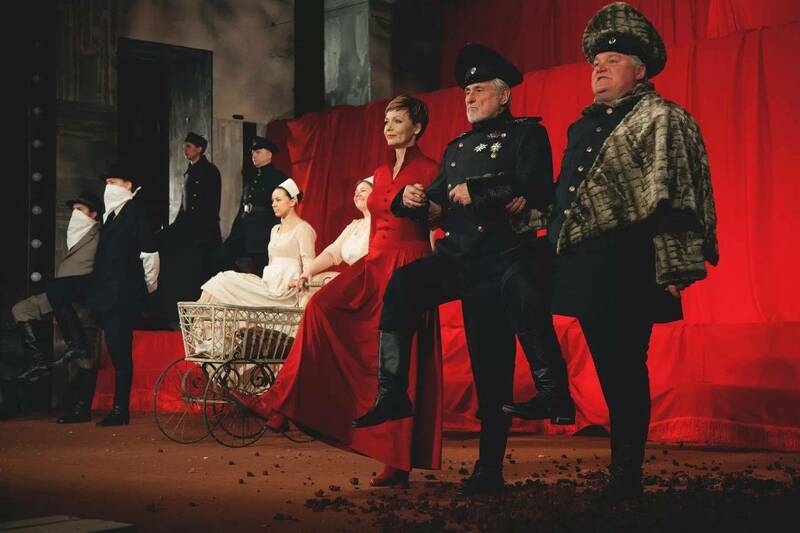 The theatre’s considerable creative potential brings together values of the past and the latest trends in world art, which are echoed in its productions. 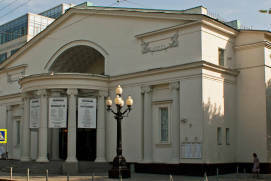 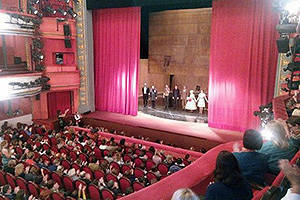 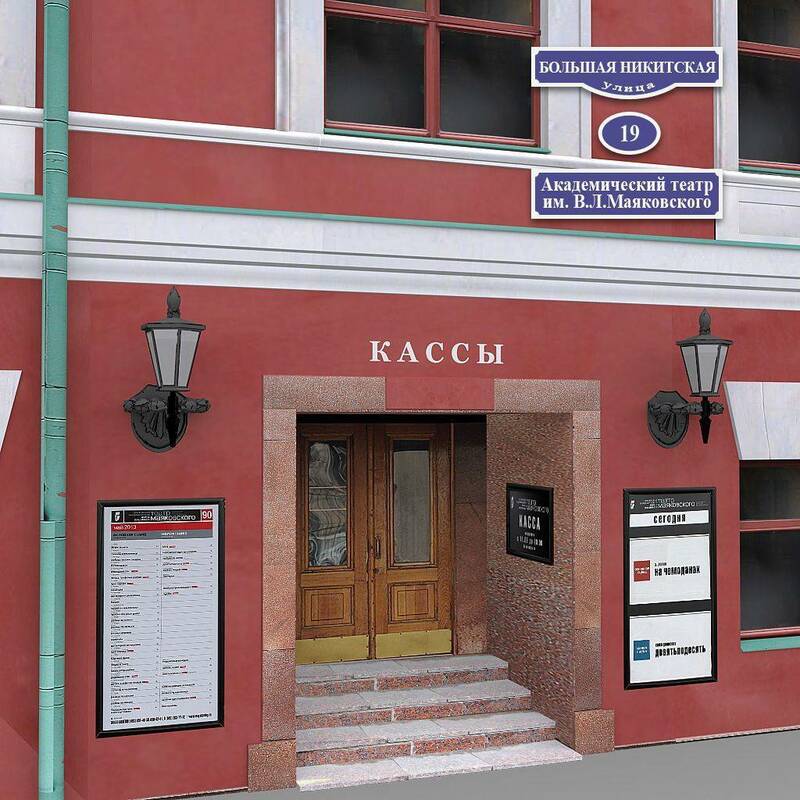 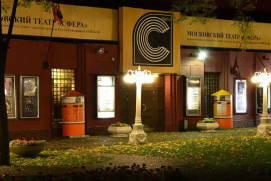 The Mayakovsky Theatre has two locations. 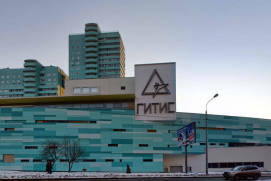 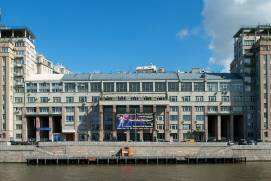 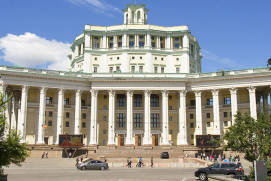 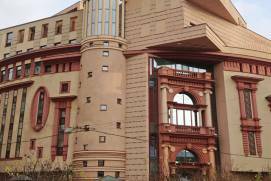 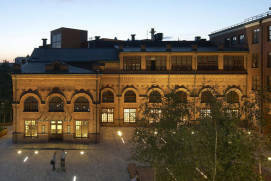 The magnificent main building with its 1,148-seat auditorium, which witnessed the emergence of this exceptionally creative team, is situated on Bolshaya Nikitskaya StreetRussian: Bolshaya Nikitskaya ulitsa or Большая Никитская улица, and the affiliated SretenkaRussian: Сретенка venue, opened in 2014, is located at 21, Pushkaryov LaneRussian: Pushkaryov pereulok or Пушкарёв переулок. 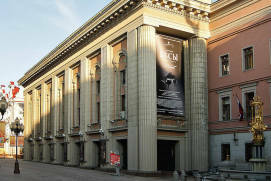 The theatre’s main building was built in 1886 by K. V. Tersky and F. O. Shekhtel as a venue for European artists visiting Moscow on tour. 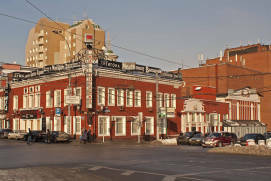 It was then known as the ParadiseRussian: Paradiz or Парадиз building. 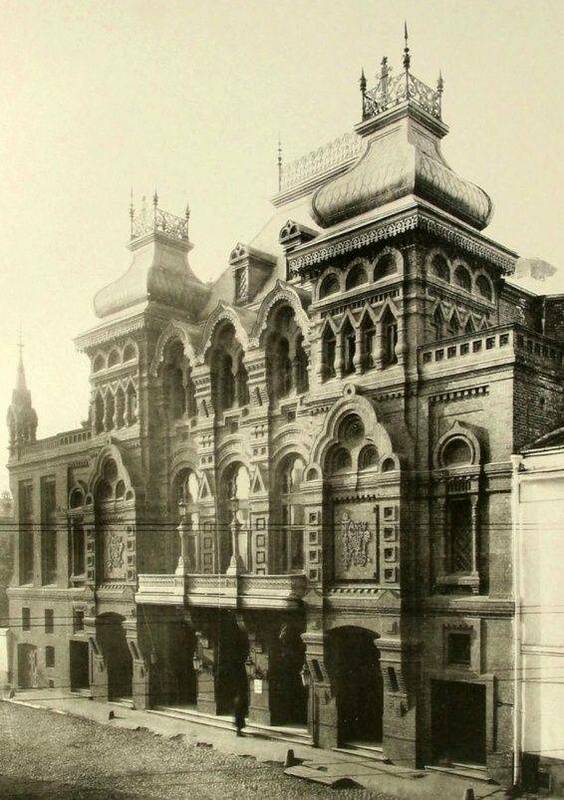 In the years following the Russian Revolution of 1917, the nationalized theatre was renamed TeRevSatRussian: ТеРевСат, the abbreviation for ‘Theatre of Revolutionary Satire’, and in 1922, Vsevolod Meyerholda Russian and Soviet theatre director, actor and theatrical producer reorganized and renamed it the ‘Revolution TheatreRussian: Teatr revolyutsii or Театр революции’. 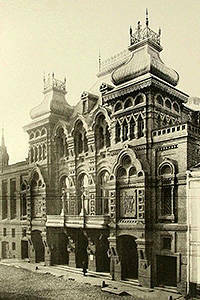 The initial repertoire of the Revolution Theatre consisted of foreign plays, and Russian classical and modern dramatic compositions were subsequently added to it. 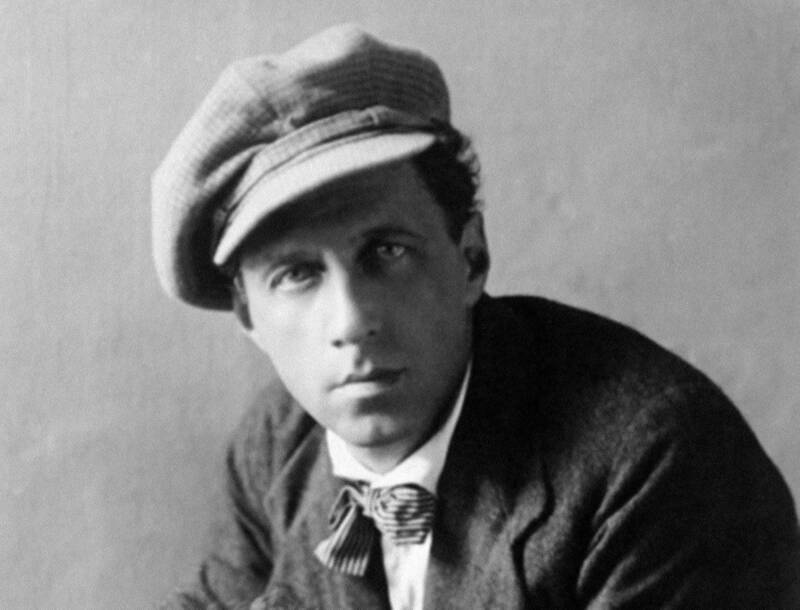 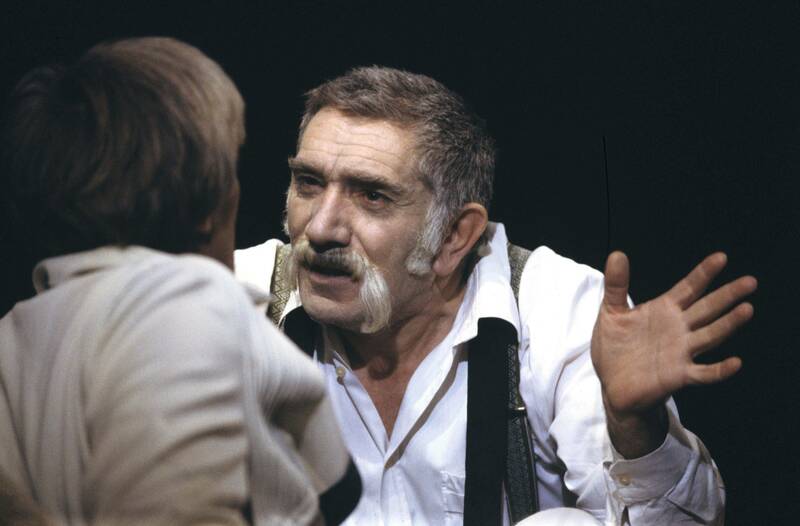 After Meyerhold, many talented directors contributed their own creative ideas to the development of the theatre’s team and discovered new talented artists. 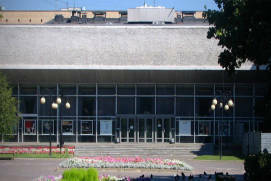 The theatre obtained its current name in 1954. 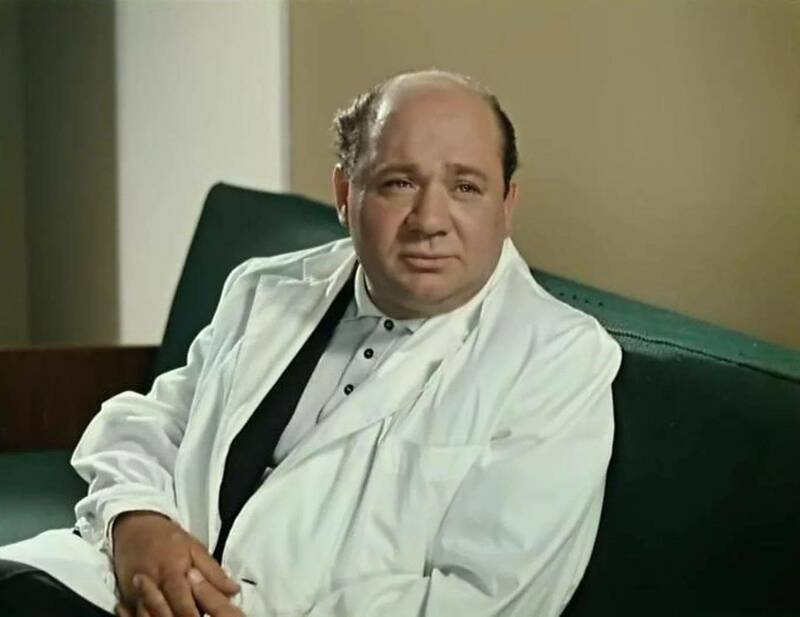 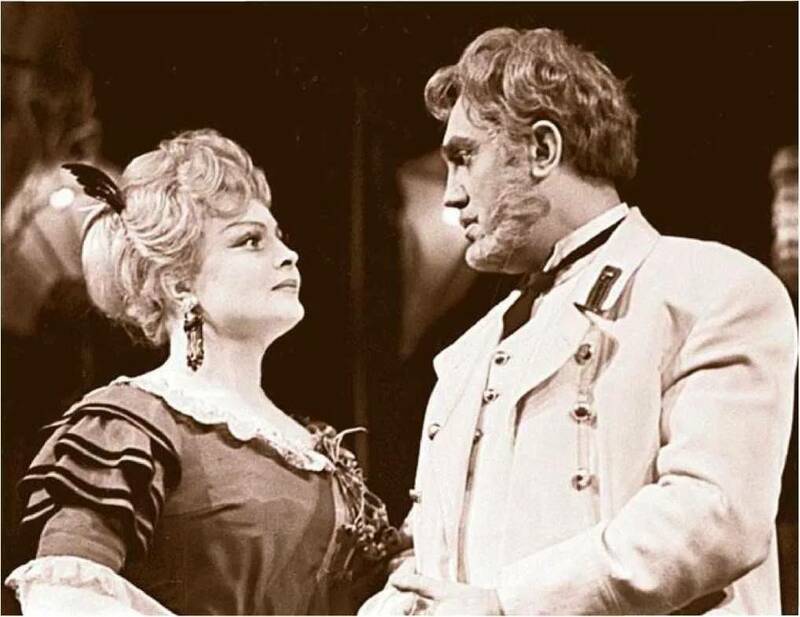 With A. Goncharov at the helm since 1967, it staged dazzling performances starring such accomplished actors as E. Leonov, A. Dzhigarkhanyan, V. Samoylov, T. Doronina, N. Gundareva, A. Romashin, T. Vasilyeva, A. Boltnev, I. Rozanova and N. Ruslanova. 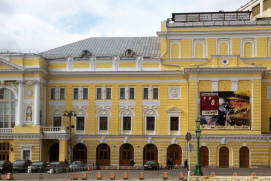 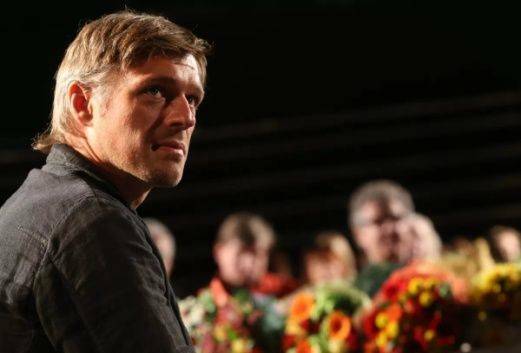 The winner of many prestigious Russian theatrical awards, Mindaugas Karbauskis, has been the director of the Mayakovsky Theatre since 2011. 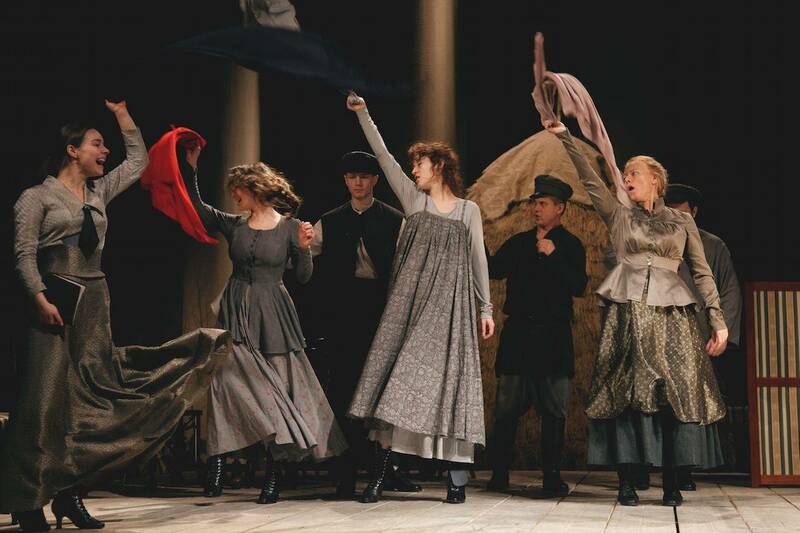 The theatre’s current repertoire is more varied than ever before and comprises classical and modern productions for all kinds of audiences, including youth and children aged 3 and above. 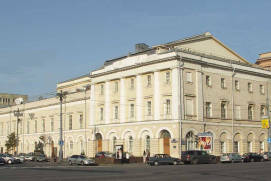 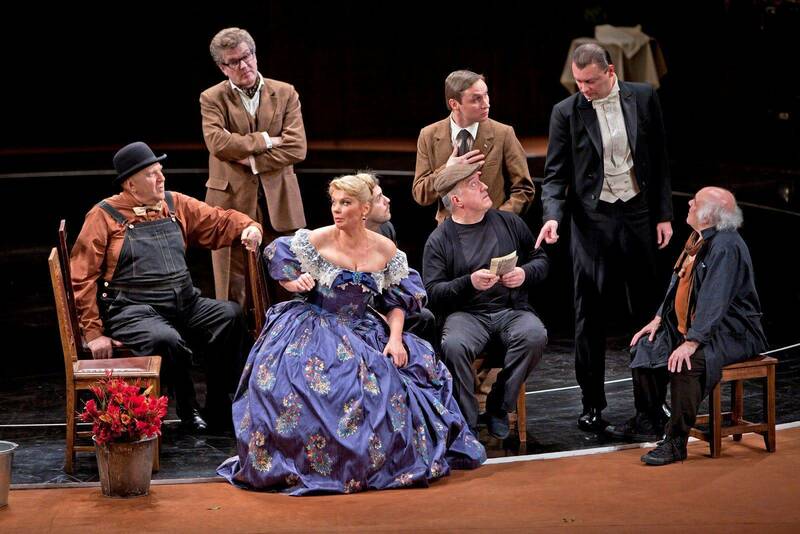 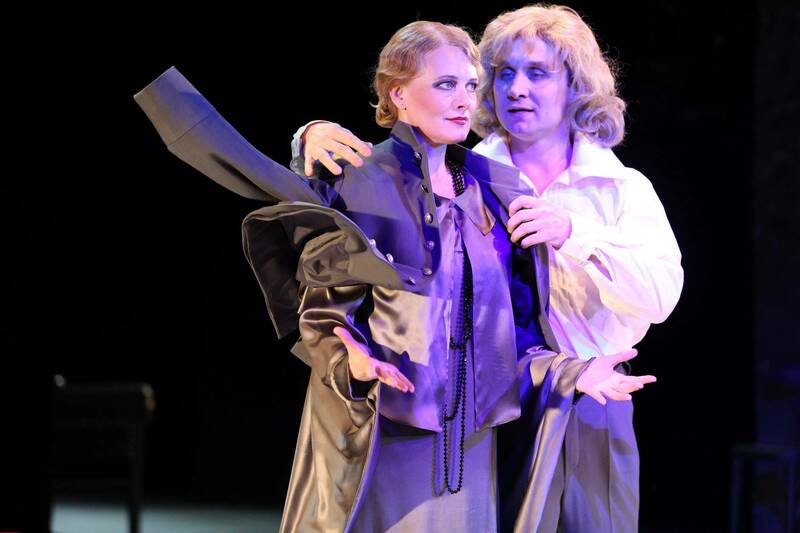 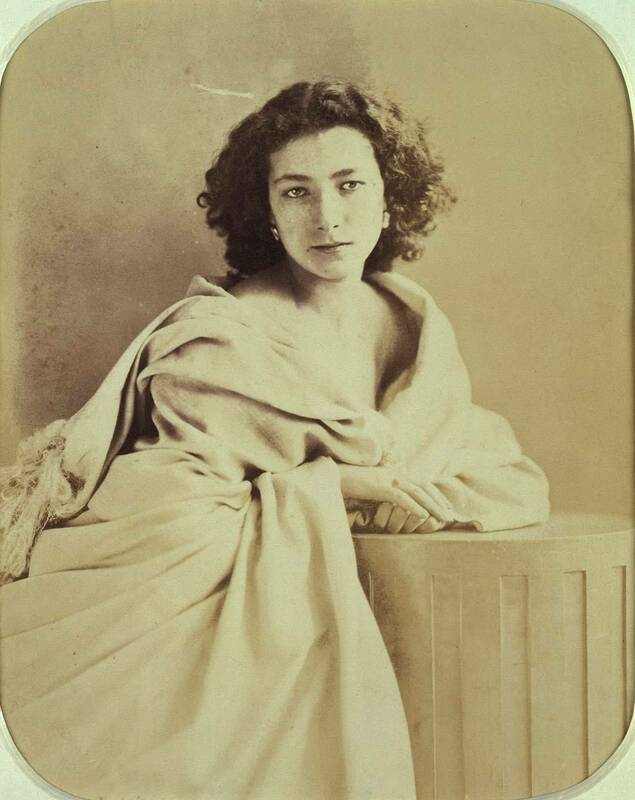 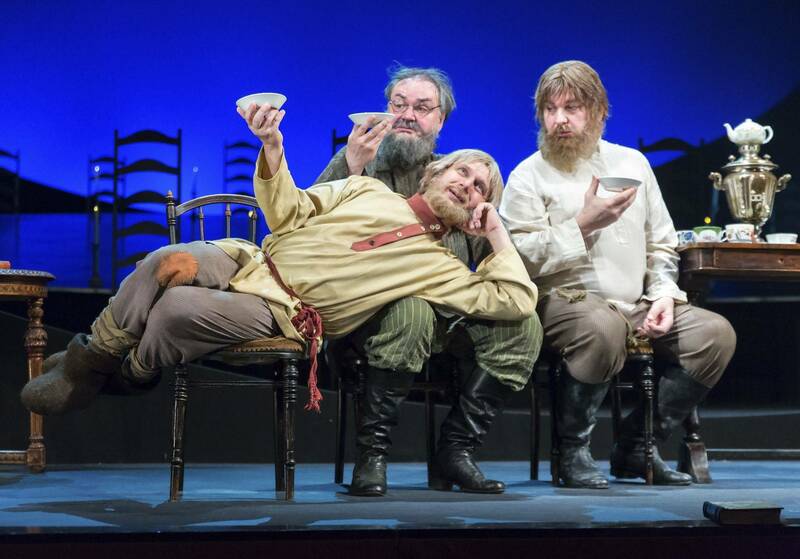 Today, the theatre’s troupe includes actors known by all Russian people: Svetlana Nemolyaeva, Igor Kostolevsky, Mikhail Filippov, Yevgeniya Simonova and many others. 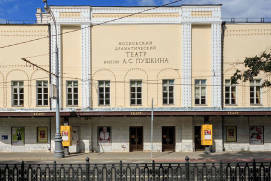 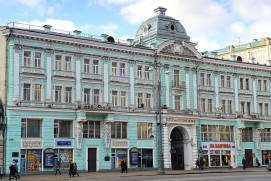 The old building at 19/13, Bolshaya Nikitskaya Street is a fine example of a fully-equipped theatre, featuring a spacious cloakroom and a lavishly decorated 1,148-seat main auditorium with an amphitheatre and lounges. 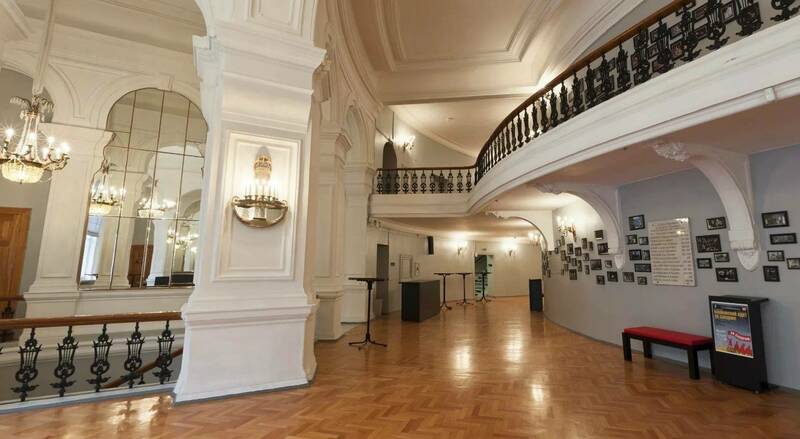 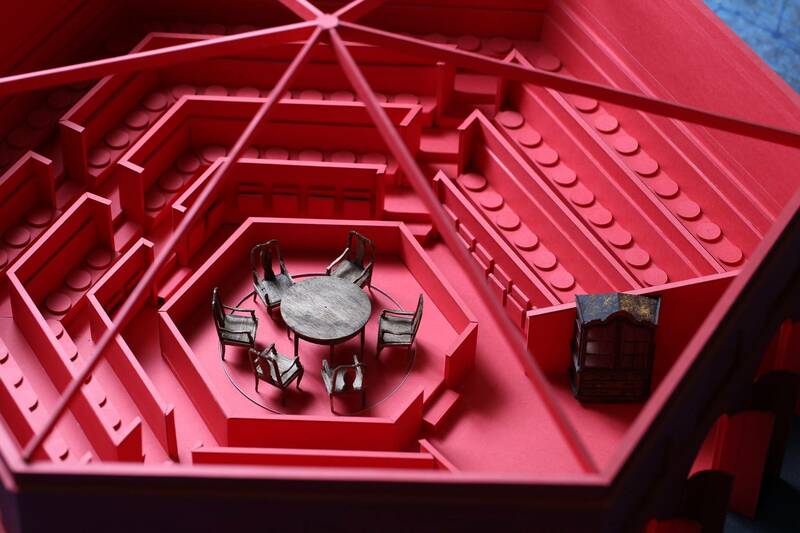 Visitors will enjoy its stylish interior, buffets, foyer and corridors with photographs of celebrated actors hanging on the walls, all of which add to the theatre’s romantic appeal. 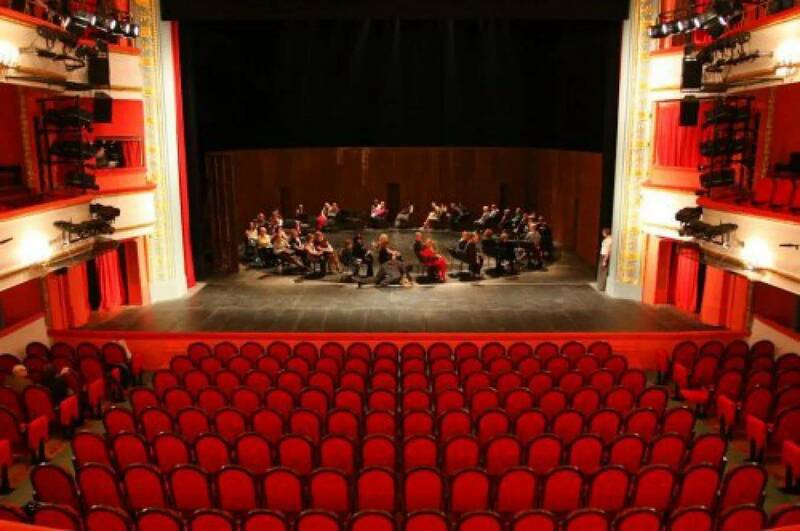 The small transforming auditorium seats up to 120. 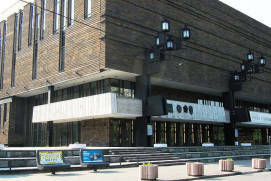 In the Sretenka building, both the stage and the 230-seat auditorium are transformable. 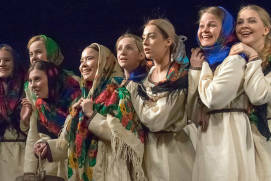 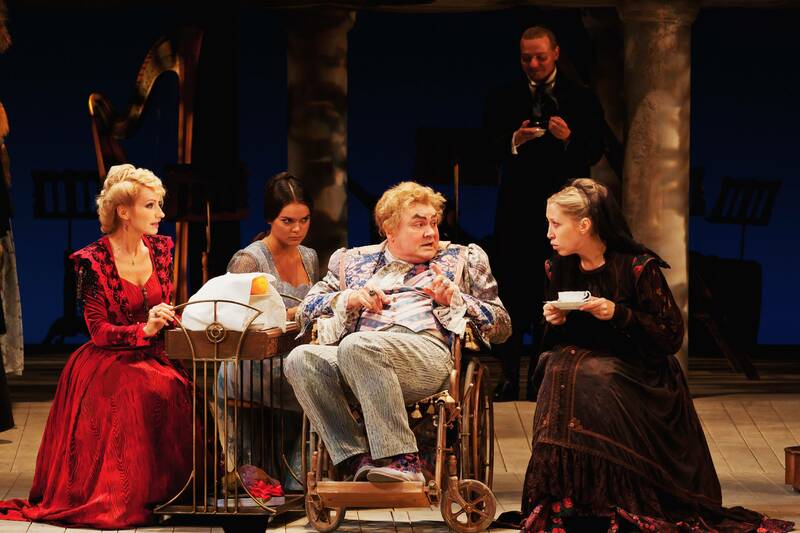 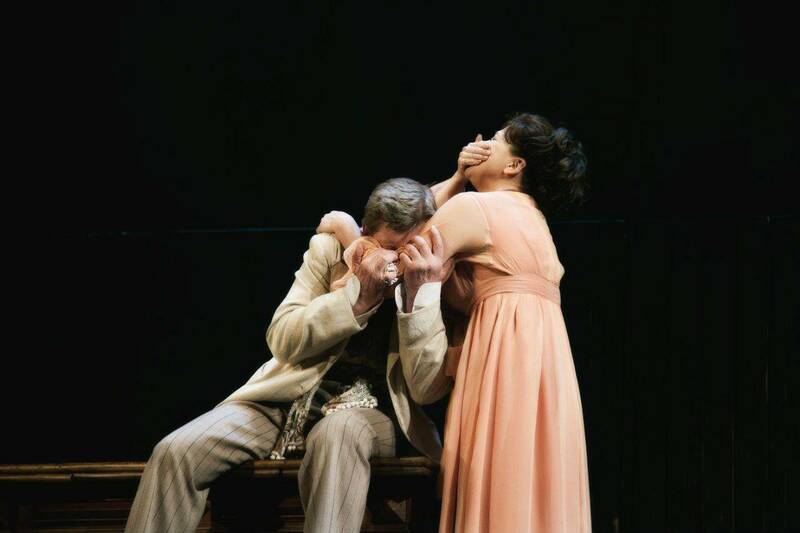 Its three stages enable the theatre performers, including both experienced and fledgling artists, to stage all kinds of dramatic works and modern productions. 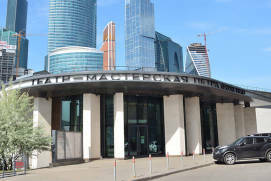 Perhaps that’s why all the new productions turn into bright Moscow events. 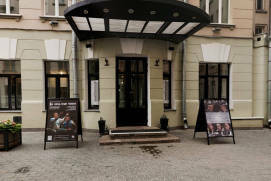 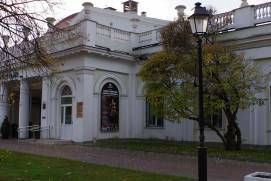 The ticket office of the theatre is open daily from 10 am to 7 pm. 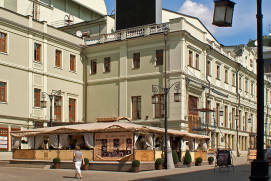 From 350 to 2500 rubles.